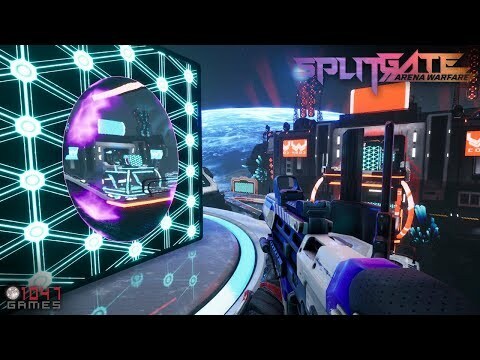 Splitgate: Arena Warfare is a fast-paced sci-fi multiplayer shooter that combines the strategic elements of portals with the explosive gameplay of a first person shooter. Built in Unreal Engine 4 and powered through Steam, you can play with friends online or versus the AI. It supports up to 10 players and is revolutionizing the fps genre with the unique movement and flanking abilities that players can pull off through portals. Often described as ”Halo meets Portal,” it is easy to learn, but difficult to master with an incredibly high skill cap, making it the perfect game for e-sports. The Splitgate: Arena Warfare release date is to be announced on PC. Notify me when Splitgate: Arena Warfare is available.